In the early church many believers who had stepped out of Judaism into Christianity found themselves persecuted by nonbelieving Jews, prompting the writer of Hebrews to address the superiority of Christ over Judaism. Christ is superior to angels, the Aaronic priesthood, and the Law. In short, he argued, there is infinitely more to be gained by following Christ than to be lost by yielding up the Jewish traditions. The recipients of the book of Hebrews faced persecution, even death, for their Christian confession, and it is worth noting that the marching song of the Union Army during the Civil War included the line “as Christ died to make men holy, let us die to make men free.” Although that phrase was later changed to “let us live to make men free,” for the soldiers who placed their lives on the line to end slavery and preserve the Union, the original wording was absolutely correct. (John 14:6). My hope is not based in the religions of the world and the men who create them, but in You, my High Priest, my Savior, my Lord. Our great High Priest understands our weaknesses and intercedes for us: “Now He who searches the hearts knows what the mind of the Spirit is, because He makes intercession for the saints according to the will of God” (Romans 8:27). What a promise! 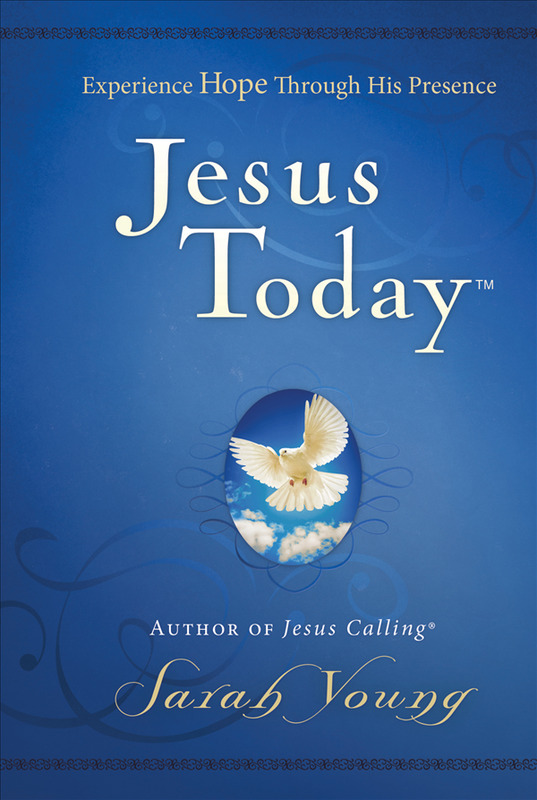 The post Devotionals Daily: A Year with Jesus – February 8 appeared first on GodUpdates.